All they wanted was land, land for crofting and land on which to build a house. In 1908, ten desperate men from the islands of Barra and Mingulay in the Western Isles were imprisoned for refusing to leave the island of Vatersay which they had raided, building huts and planting potatoes without permission. The case caused an outcry across Scotland, and the government eventually bought Vatersay for crofting. 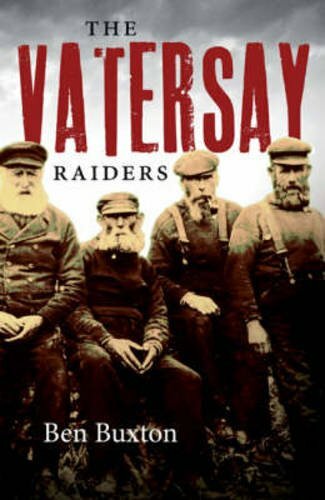 This book, the first about Vatersay, draws on detailed records to tell the remarkable story of the raiders.